2017 saw further increase of bedbug reports worldwide, including Australia. They are not only spreading faster but also developing immunity against insecticides. New research from the University of Sydney suggests that bed bugs have developed a thicker cuticle that’s enabling them to survive extremely high doses of common insecticides. Today, approximately 90% of bed bugs own a genetic mutation which makes them resilient to chemicals. 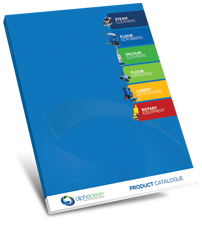 The best we can all do is to take prevention measures against bedbugs; hence the reason Alphaclean has compiled this buyer’s guide to clear all misconceptions. Bed bugs are small insects that feed on your blood, often causing itchy bites. A bite is typically a red, swollen area with a dark red center. Bites are in a line or grouped together in a small area, anywhere on the body. They are most commonly found on areas of skin that are exposed while sleeping, such as the face, arms, legs, and hands. A scratched bite may cause an infection that leads to swelling. In some people, bedbug bites cause severe allergic reactions. 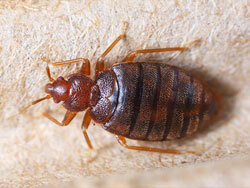 Bedbugs are nocturnal, and do not feed every single night. They are unlikely to wake a victim as they inject an anesthetic when drawing blood from the host. Bed bugs range from only 1mm long with an adult growing to only 7mm, and like to reside in constricted spaces. Since they can’t fly or jump, bedbugs crawl onto a victim each time they feed. 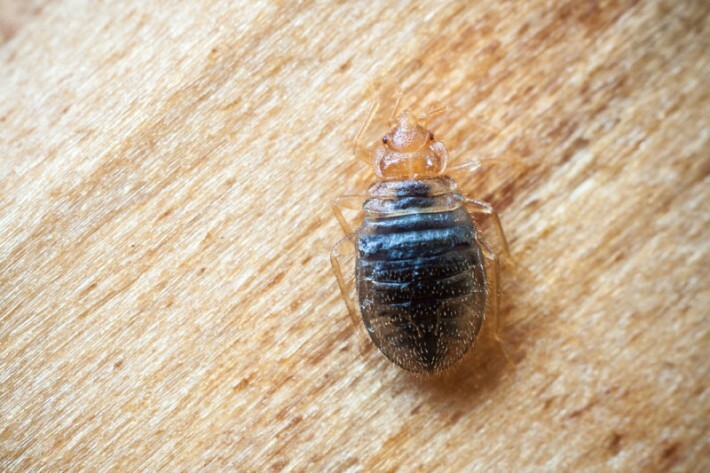 An adult bed bug is oval in shape, and brown or dark red in color. The younger are much lighter in colour. The common bed bug, Cimex lectularius, can drink up to 7 times its own weight in blood at one feeding. Blood stains are often left on beds and mattress if they are crushed during sleep. These are the most common hiding spots of bedbugs.